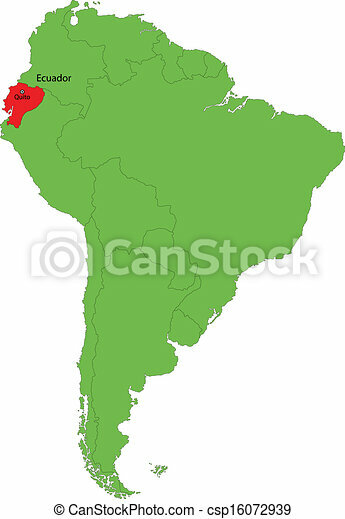 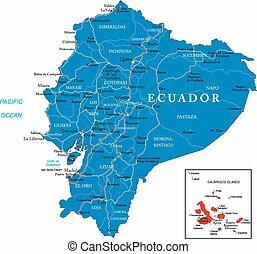 Ecuador map. 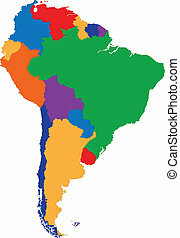 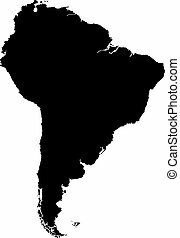 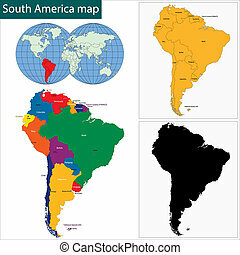 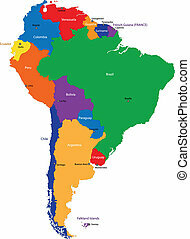 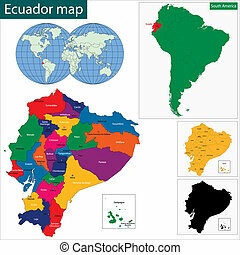 Location of ecuador on the south america continent. 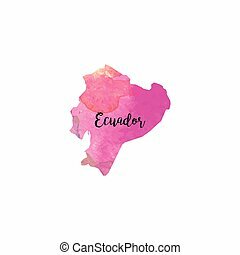 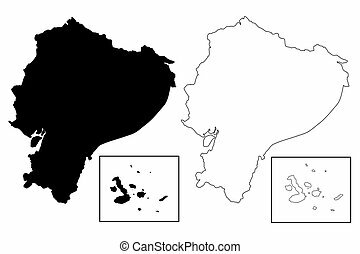 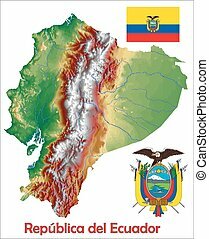 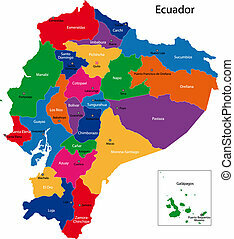 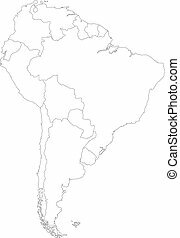 Highly detailed vector map of Ecuador with administrative regions, main cities and roads. Dot Ecuador map. 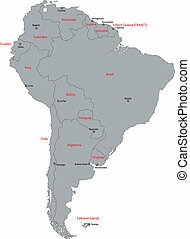 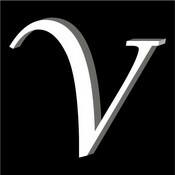 Vector territorial map in dark gray color. 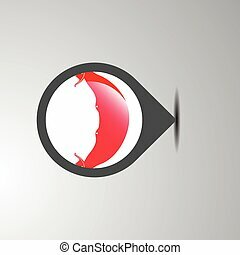 Dots have rhombic form. 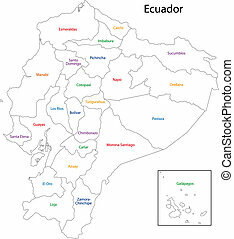 Dotted Ecuador map. 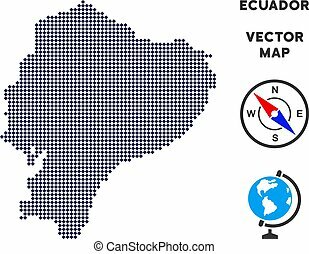 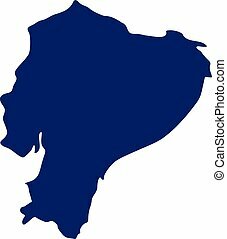 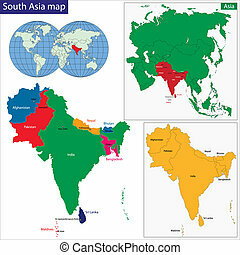 Vector geographic map on white and blue backgrounds. Vector collage of Ecuador map combined of spheric dots. 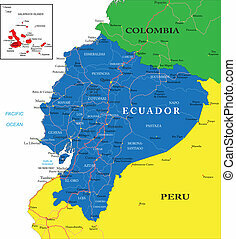 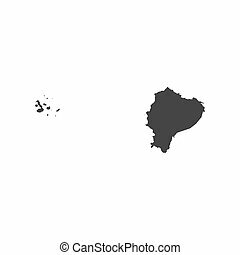 Pixelated Ecuador map. 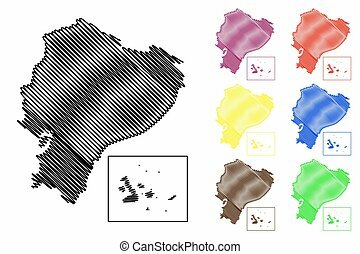 Abstract geographic map. 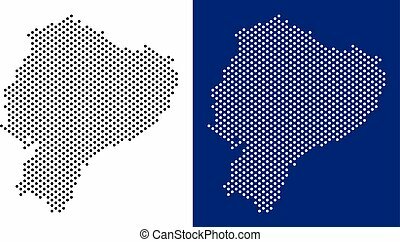 Pixels have rhombus form and dark blue color. 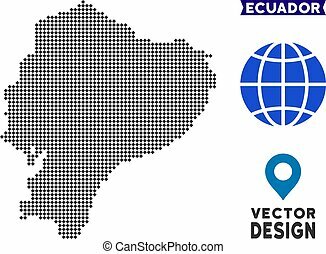 Vector mosaic of Ecuador map created of rhombus element array. Vector rhombus pixel Ecuador map. 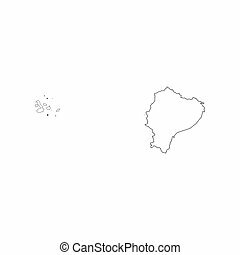 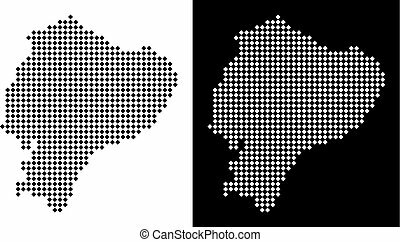 Abstract territorial maps in black and white colors on white and black backgrounds. 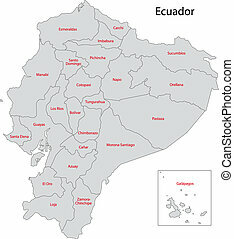 Ecuador map constructed of rhombus element pattern.